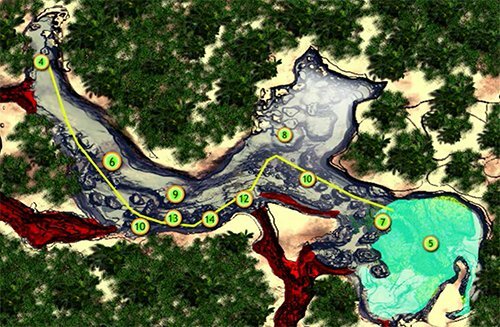 Features: Halocline, natural sun light refraction, fossils, speleothems, mangrove, beautiful open water area with abundance of little fish and green algae. Cenote Jardín del Eden (or just ‘Eden’), also known as Cenote Ponderosa is our house Cenote. 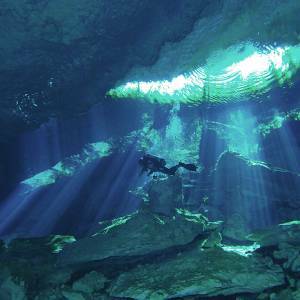 Right in the heart of the Riviera Maya, Divers UnderGround has the perfect location. 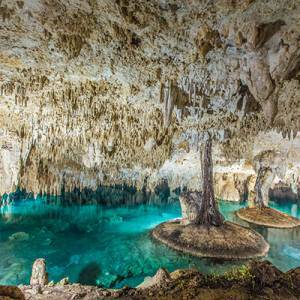 We are literally a few hundred meters from Cenote Jardín del Eden. Eden is only 3 kms south of Puerto Aventuras in front of the Barcelo Riviera Maya Hotel. Jardín del Eden is a multipurpose Cenote. It has perfect conditions for snorkelers and divers alike. The large open water area looks like a giant pool in the middle of a jungle setting, with massive rock formations, covered in aquatic plant life and full of fresh water inhabitants like Sailfin Molly, Tetras, Slider Turtles and more! The open area of Eden is the perfect environment for dive students in training, from Discover Scuba Divers to Cave Dive and Tech Training. 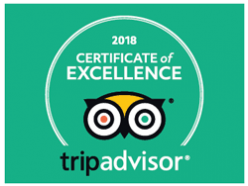 The Cavern area is spacious and ideal for less experienced divers and the main part of the dive is along the neighboring Cenote, Coral Garden, with an incredible light. 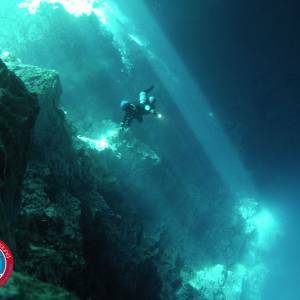 The halocline stretches throughout the system at about 10 meters, creating amazing visual effects. Also, the Cave system in Eden is huge with larger and smaller rooms, different passages to explore and a variety of speleothems. 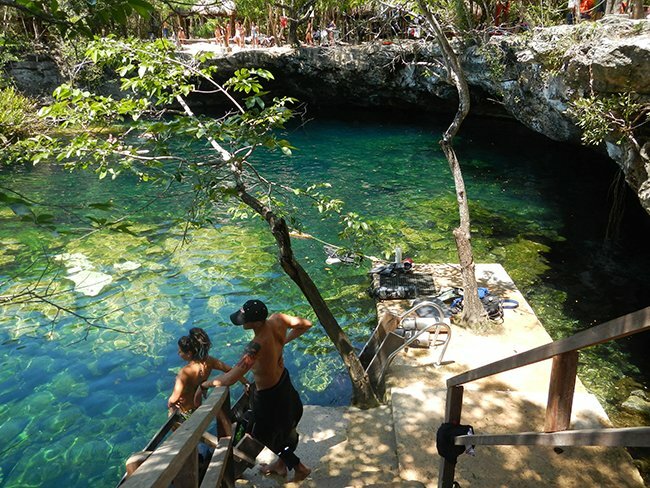 Eden is truly the ideal Cenote, with plenty of room for all, snorkelers and divers in training and excellent for the skills during Cave Dive training. 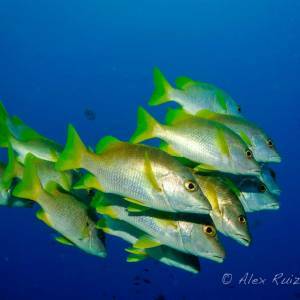 Book Your Private Dive in Cenote Ponderosa/Jardin Del Eden Today! !